6 Best Baby Shower Gifts That Every Mom to Be Would Love To Receive. . . Here is your turn to make your pregnant sister, friend or neighbour happy before she heads to baby’s eat-sleep-poop-repeat routine! 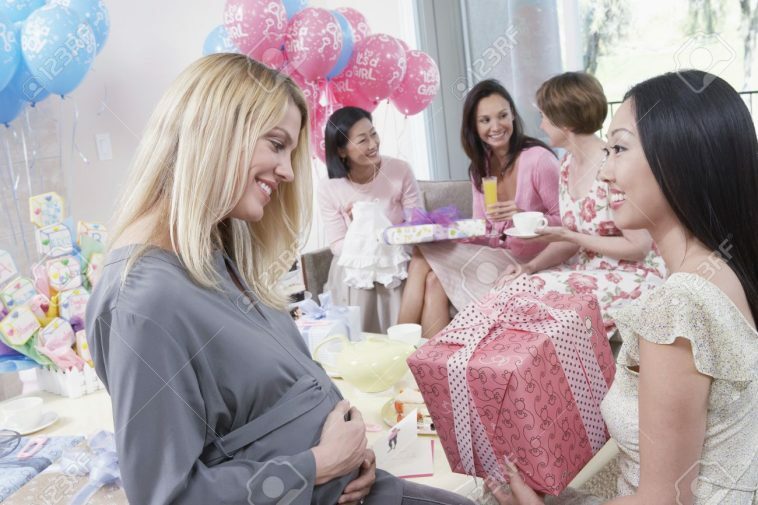 You need to attend the baby shower ceremony of your sister, friend or neighbor who is expecting a baby very soon but have no idea what should you gift to the soon mom-to-be! Trust us, don’t give the same old boring gifts as there are many practical yet adorable gifts that every mom-to be will want from you at their baby-showers. So, here is your turn to make your pregnant sister, friend or neighbor happy before she heads to baby’s eat-sleep-poop-repeat routine! 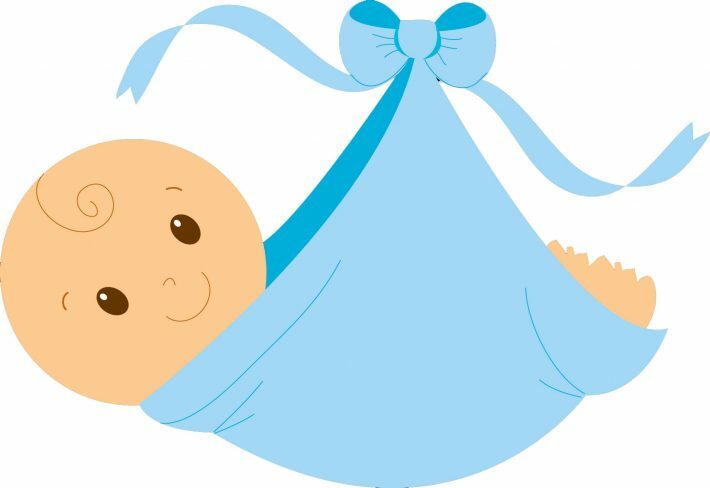 Check out the list for some baby shower gifts that will not only stand out, but can also treat the mother-to-be and make new parents’ lives a bit easier. These Bean Bags can prove great for newborns and developing toddlers as they help to prevent the development of a flat head and relieve acid reflux and gas. 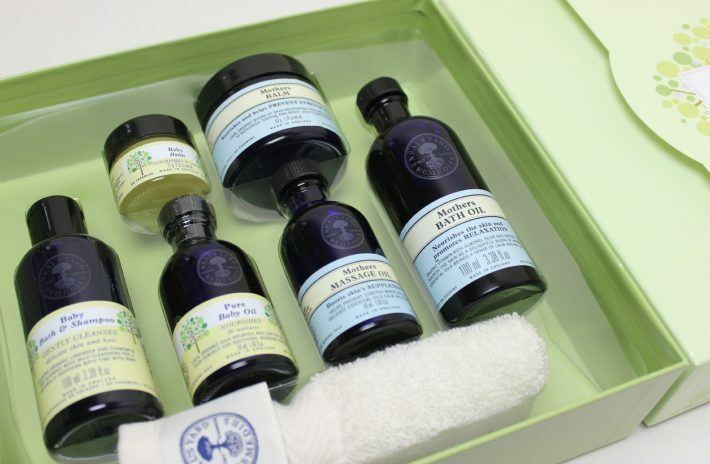 You can gift organic oils, soothing balms, baby bath, shampoo, and bath oil for mum, which are delicate on the skin. Both mom and baby will feel pampered with such skincare products. 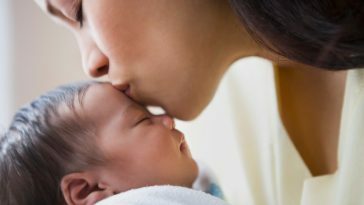 New moms have to look after baby all day and all night and get tired very easily. They also deserve all the care and comfort. The breastfeeding pillow supports the baby and makes the feeding easier. It can be carried while travelling as well. 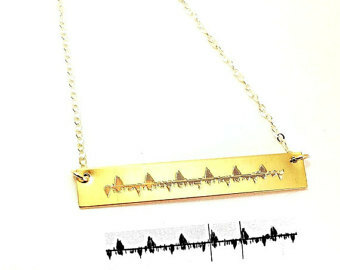 Soundwave jewellery can prove a great way for a new mom to remember the days when her little one was still inside her. This kind of jewellery is very much in nowadays and moreover they look quite cool on new moms. 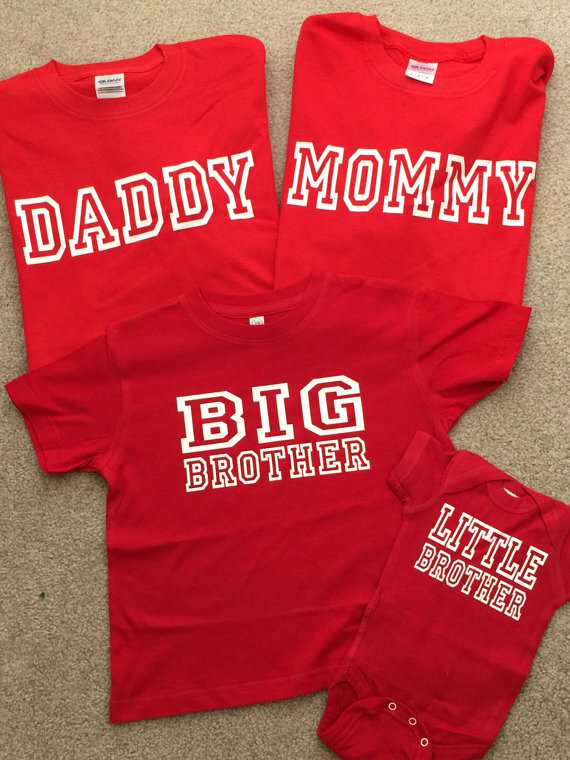 What better to gift than the amazing customized clothes for mommy–to-be, daddy-to-be and of course for the baby. You can gift cool family tees with funny quotes or baby’s ultrasound picture. Do not forget to buy plus size clothes for soon to be mom. 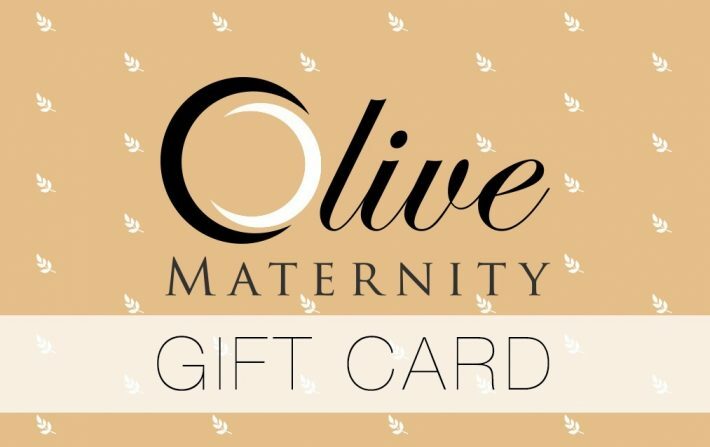 We bet, your pregnant friend will love these gift cards. 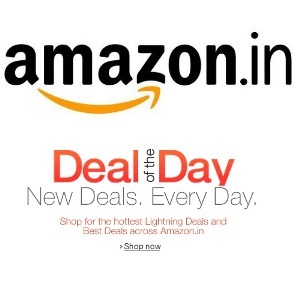 Due to all the pregnancy stress, moms-to-be hardly gets time to pamper there selves. These gift cards will surely make them feel special as they can have relaxing massages and spa treatments in the comfort of home.